DSI – W.T. Maye, Inc.
For more information on all our our DSI products Contact Us Today! DSI offers a wide variety of multi-turn valve configurations in stainless and carbon steel, along with virtually every special alloy required for difficult fluid compositions and high-pressure, high-temperature applications. 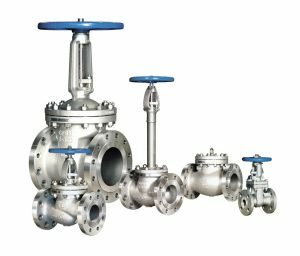 DSI provides cast and forged gate, globe and check valves that are designed, engineered and manufactured in strict accordance with national piping standards. 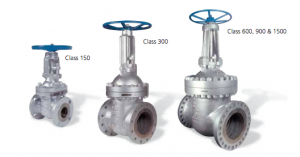 DSI’s strict quality assurance results in valves that consistently exceed performance expectations. 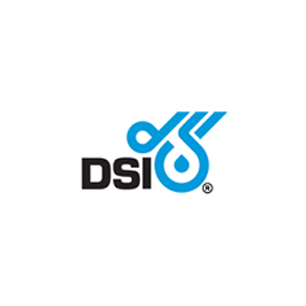 To learn more about our DSI products Contact Us Directly.